Health records management is a resource intensive service for NHS and private healthcare organisations. 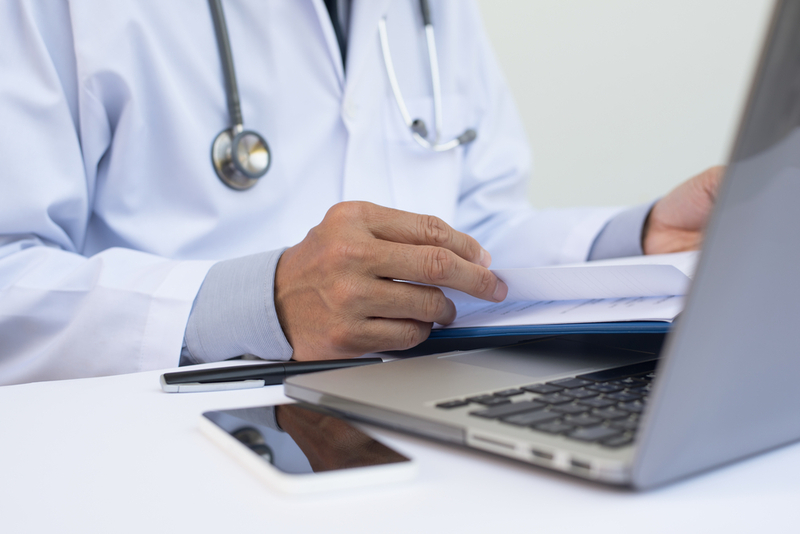 It can add clinical risk if notes are unavailable for patient attendances and can be costly in terms of finance, productivity and reputation. Capita Intelligent Communications works with NHS organisations to optimise their health records management. Capita initially scanned 55.2 million pages (circa 350k files) of patient notes for Aintree University Hospital NHS Foundation Trust and continue to scan circa 710k pages per month (over 8 million per annum). Our experience, infrastructure and secure environment are ideal to help the Trust rationalise and better utilise space and resources. We have extensive experience in scanning health records, and helping them refine how we prepare files for scanning and indexing before returning them to the organisations as image and data files. We transport, process, and return records securely and swiftly to give healthcare organisations instant access to their patient records. The result is effective ongoing health records management. Working closely with Aintree we were able to identify risks and agree how these would be mitigated. A site visit was completed to audit the current document management processes and a fact based report was created and subsequent suggestions made. Our dedicated team provided assistance with plans for staff training, recording and tracking records and answered Aintree’s questions and concerns. Where a record was needed by clinicians whilst in our possession, a four hour SLA was in place to scan the document and send it back to the hospital, mitigating unnecessary delays to hospital staff and patients. Capita continues to scan records that are generated on a daily basis. These images are scanned to patient records and indexed to the electronic patient record. A 24-hour turnaround service is in place to scan the additional records, ensuring clinicians have fully updated electronic records within a matter of hours. It’s been a huge project, a big part of the success is down to Capita successfully providing a scalable solution to meet our clinicians' needs along with our close working relationship and joint drive to get it right.